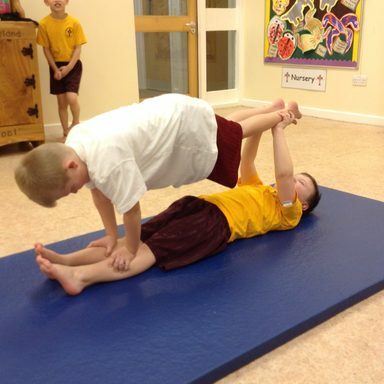 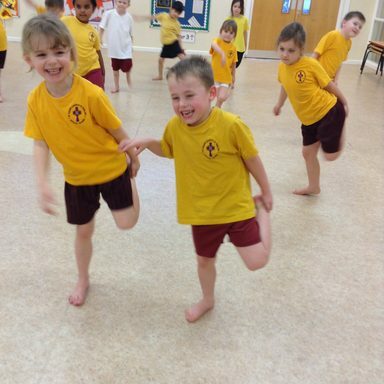 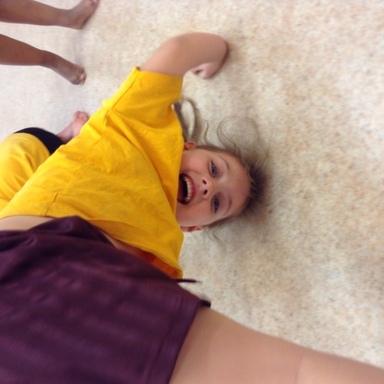 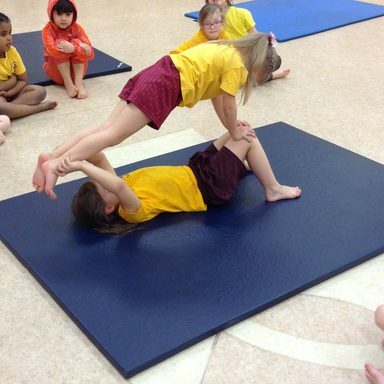 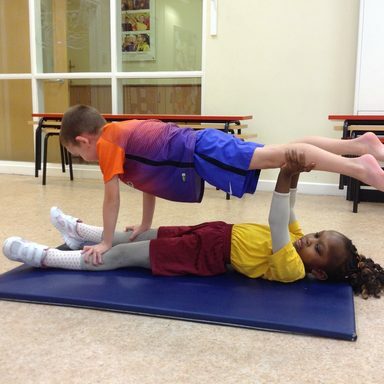 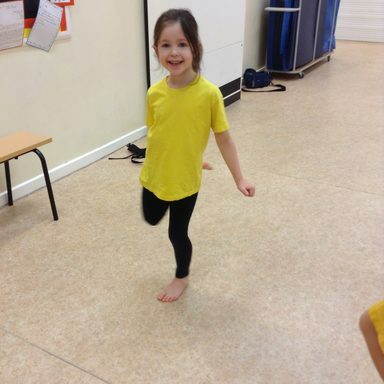 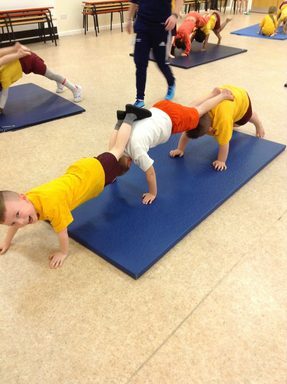 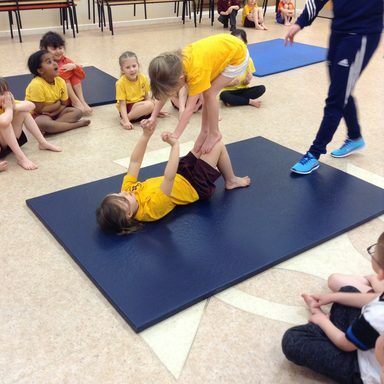 This half term Year One are very excited because we have a Gymnastics coach in our PE lessons. 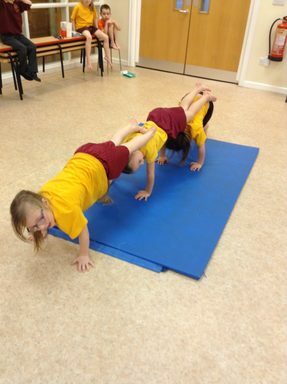 We have been learning how to roll and balance. 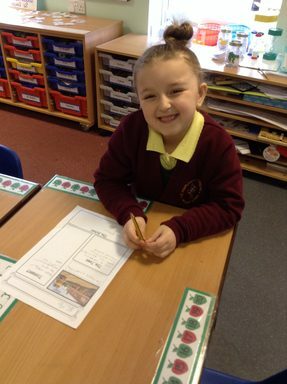 We have had so much fun and we are looking forward to seeing what we will learn next. 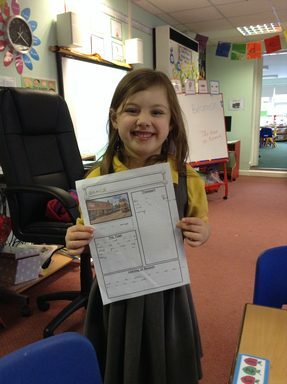 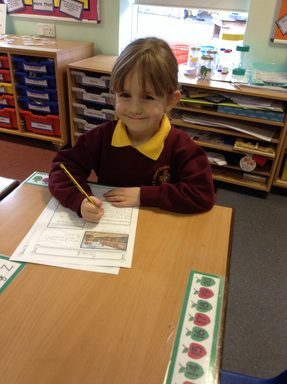 Last week was Writing Week at ST Aidan’s. 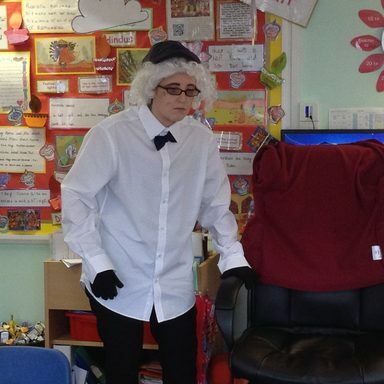 Year One had a special visitor from Beamish. 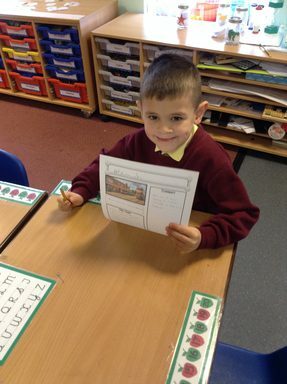 His name was George and he came to ask if we would be able do a special job for him.We created information posters to let everyone know what a great place Beamish is to visit.We hope George loves our posters.